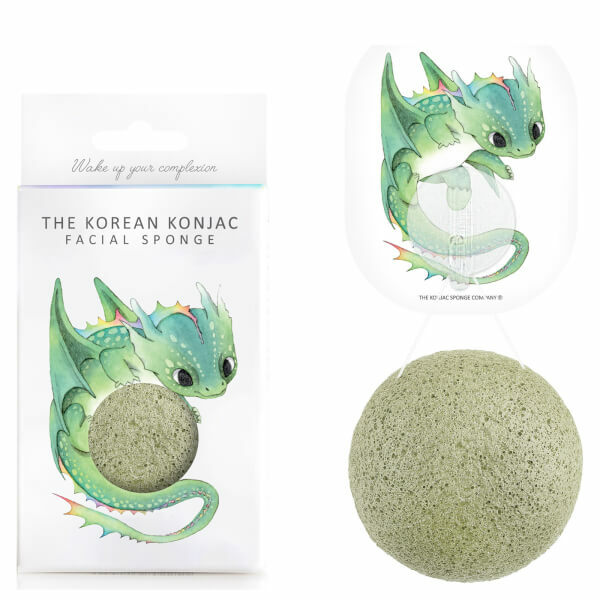 Add some fun to your cleansing routine with The Konjac Sponge Company Mythical Dragon Konjac Sponge Box and Hook in Green Clay. Like all award-winning Konjac Sponges, it has been hand made with plant fibre in the volcanic hills of Jeju Island, South Korea, and is 100% natural and biodegradable. The skincare tool is infused with French Green Clay, an antiseptic ingredient that helps to soothe and clarify oily and breakout-prone skin. 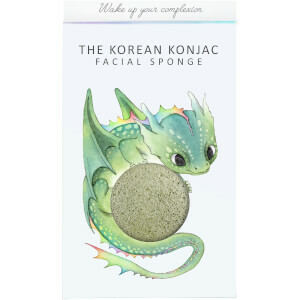 It draws out dirt and impurities from clogged pores, absorbs excess oil and supports damaged cells to create a refreshed and revitalised complexion. 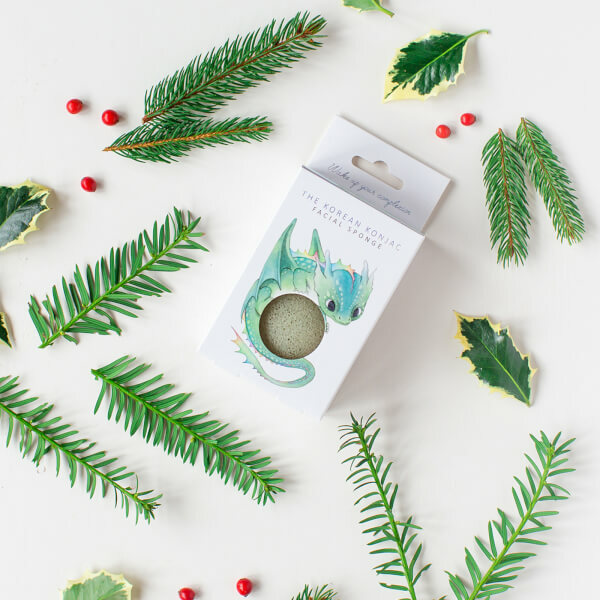 After cleansing, hang up your sponge with its dragon-adorned suction cup to keep it clean.